Featuring two never-before-seen stories illustrated by the late, legendary Dave Cockrum. 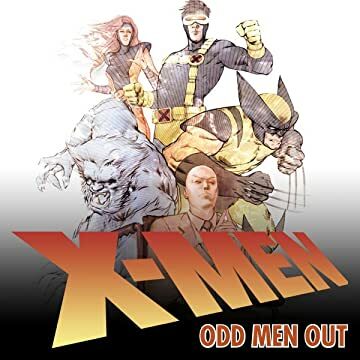 First up, relive the history of the X-Men, as recounted by Professor X and his old friend, former FBI Agent Fred Duncan. 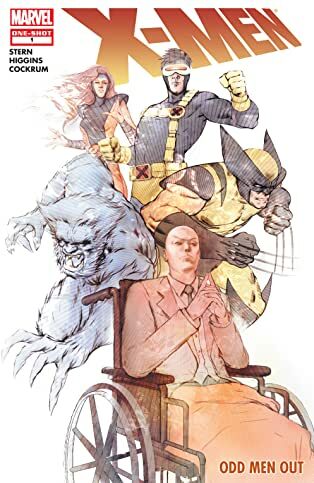 Then, the New Mutants - Rictor, Boom Boom, Cannonball, Rusty, Skids, Sunspot and Wolvesbane - face off against the Mad Thinker.